A lovely property with great links to local amenities. Property offers 3 bedrooms with bathroom, kitchen and lounge. 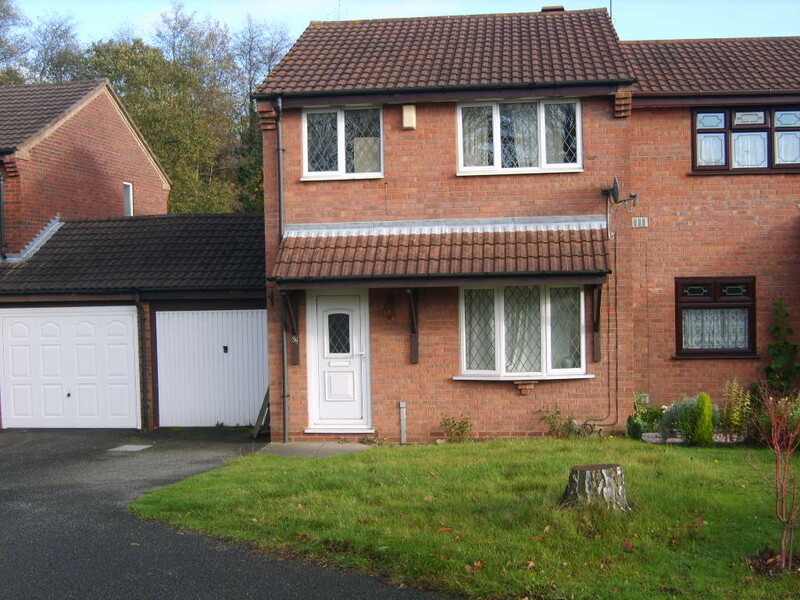 Property also comprises garage and off road parking with front and rear gardens.